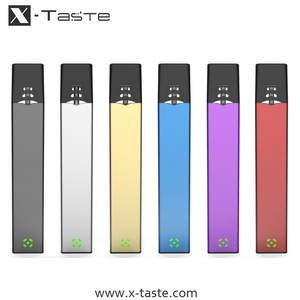 Contact Info ~ Elin Leung Whatsapp: +86 13751881616 Skype: angeliquejiang X-Taste X6 Disposable Vaporizer Pen Specification and features Certificate Our Service 1 Softwares and hardwares are developed and manufactored by self owned factory; 2. Strickly checked products for better quality; 3. Designed in Singapore and made in Shenzhen; 4. OEM and ODM projects support; 5. Delicate retail package; 6. 1 year warranty; 7. Sample orders accepted. 2. We can choose the best shipping ways for you when we reach an agreement. 1) There are many brands, you can choose all kinds of the products as you like. 2) Large selection of brand electronic cigarette and related accessories. 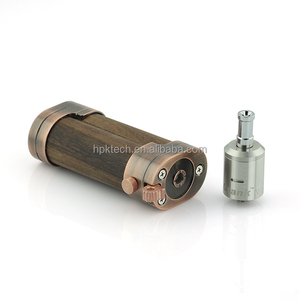 The power will resume automatically when you start a new vaping try 4 . When the charging is complete, the indicator light will turn green again. 4. We will provide you the tracking number once the goods sent, tracking it until you get the package. Just vape it instead of running the power again when the user starts another vape. 6. Easy Charging Process: Connect the adapter through USB, charging indicator light will change from green to red. When the charging is complete, the indicator light will turn green again. 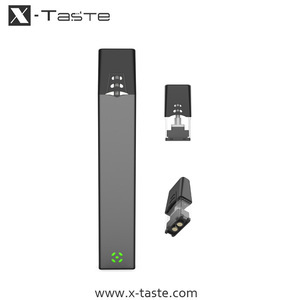 W e provide high quality electronic cigarettes from our own factory with the best price. Our products are exported to America, Canada, UK, and other countries and regions. Everyone claims to have the quality, but we will let our products do the talking. So far, our products have been exported to over 40 countries and regions, such as Europe, America, Asia, and the Middle East. 3. Track the delivery until you get it; Replace the defect product in your next order. You can print your logo, company name on the products or package, the exact quantity is determined by the exact model. We have a good R&D team which have 25 persons work with the products' structure and function. 2700 staffs work in the dust-free plant. We released a lot of hot sales products such as protank, subox mini, subvod, topbox mini etc. 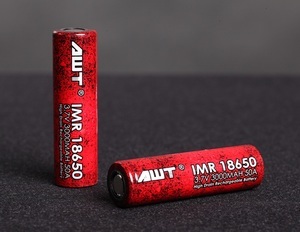 Alibaba.com offers 92 mini ecig x6 products. About 2% of these are other healthcare supply. 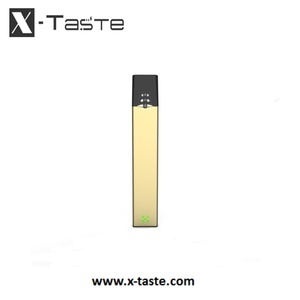 There are 15 mini ecig x6 suppliers, mainly located in Asia. 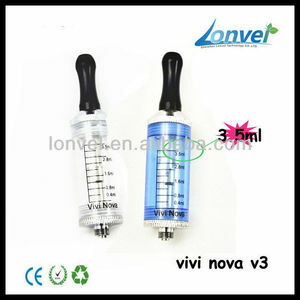 The top supplying country is China (Mainland), which supply 100% of mini ecig x6 respectively. 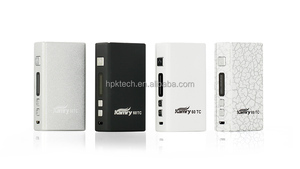 Mini ecig x6 products are most popular in North America, Western Europe, and Central America.